Future: events that will or are likely to happen. What if it stood for something anticipated? A place to arrive with confidence; excitement; and exhilaration. To know where to go; to know where to be; to get a physique that is all empowering, unapologetic, and inspiring. An extraordinary realisation in body and mind. Be healthier, be stronger, sleep better, and feel better. It is neither expensive nor time consuming. We are here for you to look great and feel great. 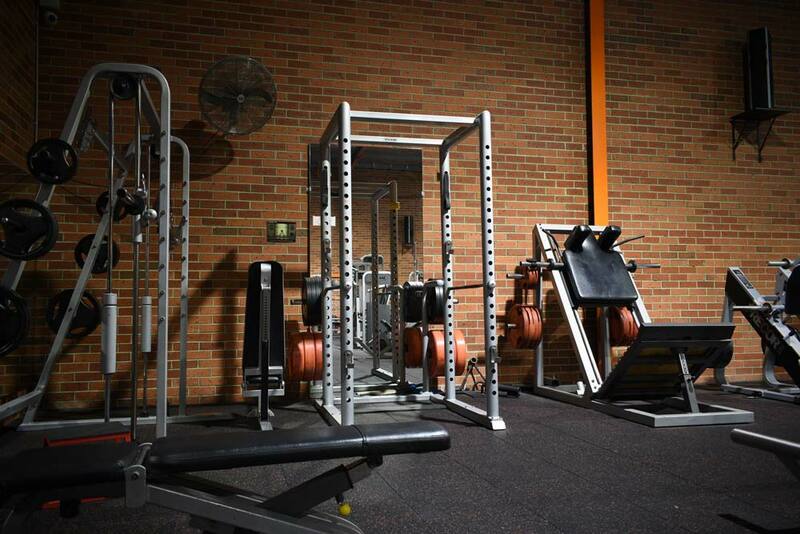 Whether you are a bodybuilder (on or off season), an athlete in a physical preparation, a couple who decided to get fit together or you just want to see what you are made of and get fit - this gym is for you. Park your car, walk inside, request your favourite music, start your session, and achieve whatever you desire. 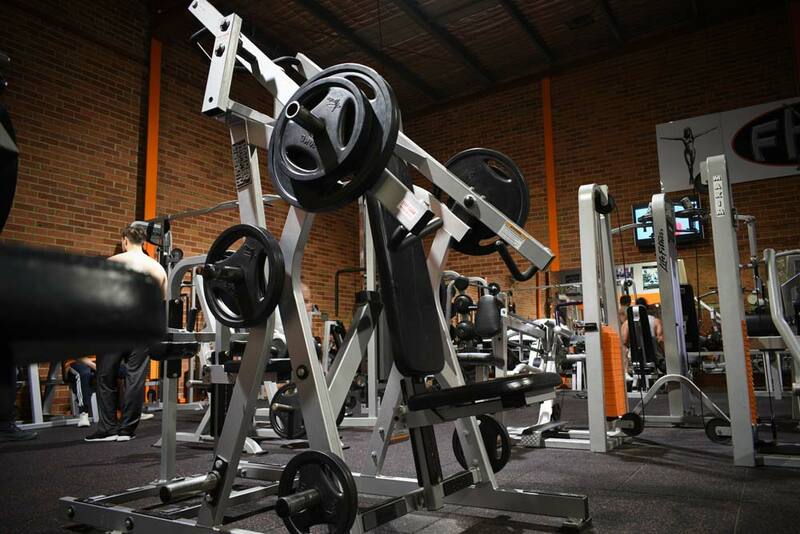 FHF GYM Rowville is not a franchise or a corporation. 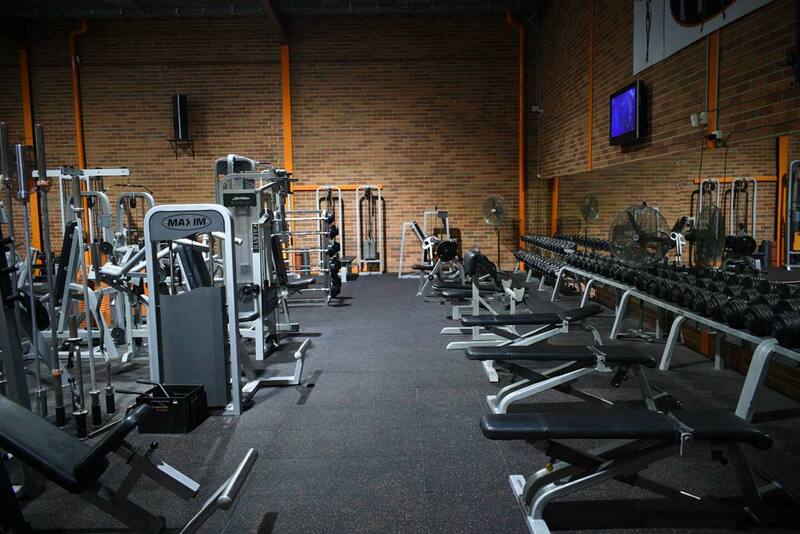 This is a family owned and run gym and fitness centre. We are here to give you the best tools and a great atmosphere so you can achieve your goal. We truly are one of a kind. At the FHF GYM Rowville you will find everything you are looking for - strength, yoga, cardio, fitness, and endurance boot-camp gear. 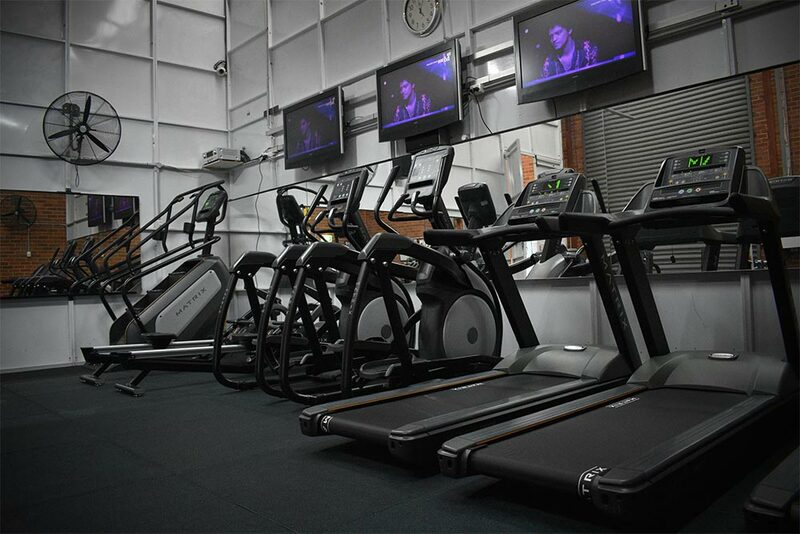 We have plenty of equipment for everything - even in peak hours our members don't wait in a queue to exercise. There are no trainers, products, or a magic formula in the world that will do the work for you. There is only one who can - you! 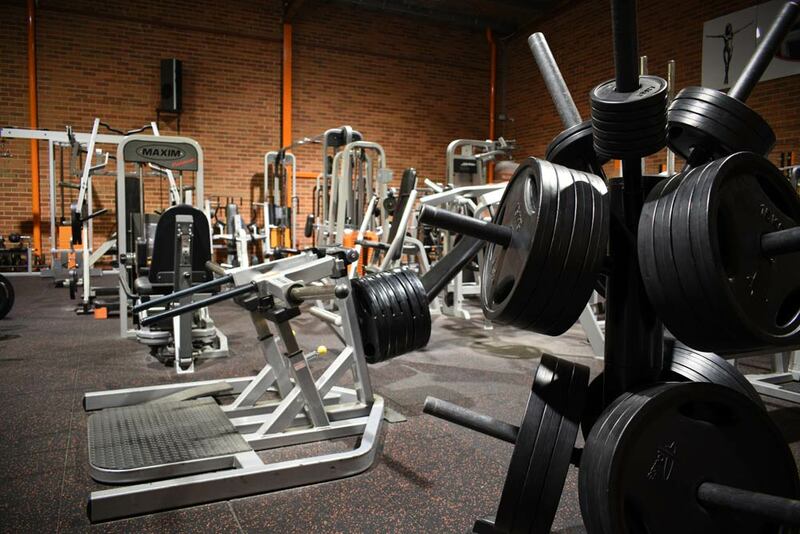 No matter what, why or when - the gym is not going anywhere. If you want to see a change in your mental and physical state - get up and do it; or help someone who needs to. Become an achiever. Be in command. Build a fantastic physique and confidence - YOU CAN! 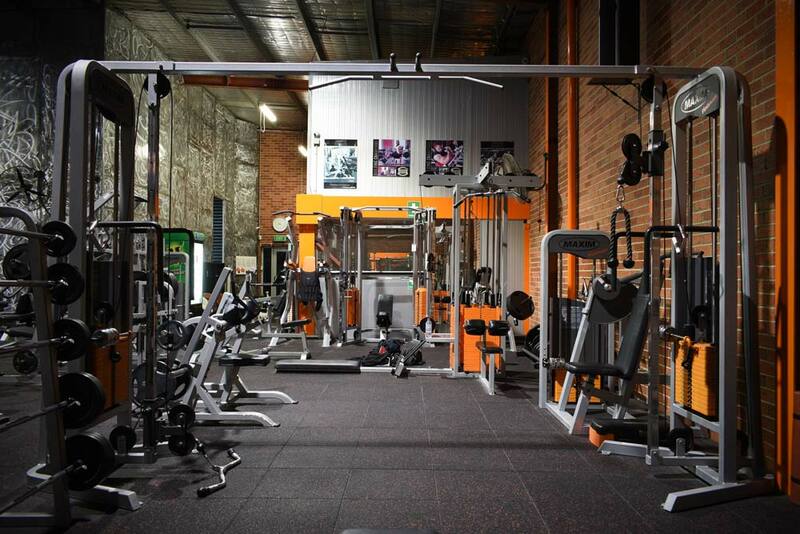 At the FHF GYM Rowville, we've got what you need to get there. We are in this business for 14 years for a reason. 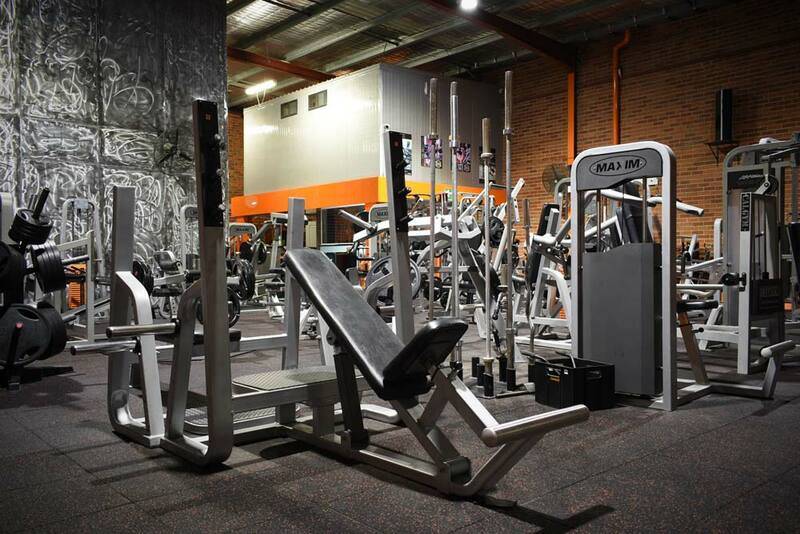 "Future Health & Fitness Gym Rowville"